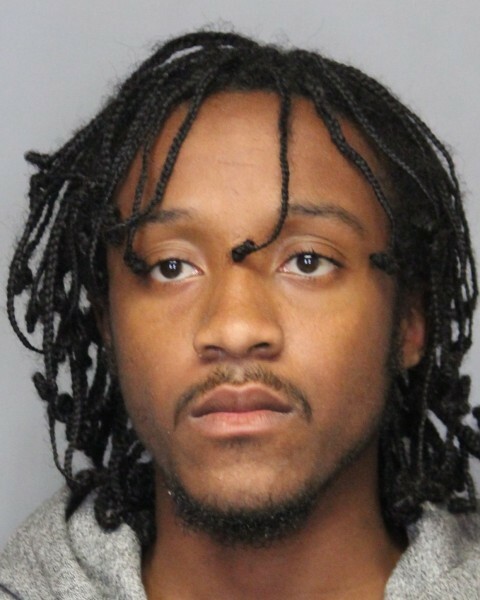 Wilmington – Wilmington Police said that after continued investigation by members of the Criminal Investigations Division, Rahe Walker, 20, of Wilmington, was developed as a suspect in the July 26, 2017 shooting incident in the 2400 block of N. Madison Street. On Wednesday, August 2, 2017 at 1:00 am, officers from the First State Fugitive Task Force and the Wilmington Police Drug, Vice and Organized Crime Division located Rahe Walker at a residence in the 800 block of Vandever Avenue in Wilmington. Walker was committed to the Howard Young Correctional Facility in lieu of $91,000 cash bail. Wilmington – Last night, July 26, 2017 at approximately 8;46 pm, Wilmington Police Officers responded to the area of 25th and N. Madison Streets in reference to a Shot Spotter notification of gunfire. First arriving officers were directed to a residence located in the 2400 block of N. Madison Street. Inside of the residence the officer’s located two victims, a 16-year-old male suffering from a gunshot wound to his left upper leg and a 18-year-old female suffering from a gunshot wound to her lower right leg. Both victims were treated on scene by New Castle County Paramedics and transported to the Christiana Hospital Emergency Room in stable condition. A shooting scene was located in the 2400 Block of N. Madison Street. Trooper 4 was alerted to the shooting but was not utilized. Wilmington – Wilmington Police, along with fire crews, New Castle County Paramedics and Trooper 4 (Delaware State Police Aviation) are rushing to the scene of a shooting on North Madison Street in Wilmington. Reports indicate that two people have been shot.